I got an interesting e-mail the other day informing me about the “Roads to Rome” project. I don’t normally write items that arrive in my inbox, but this had two major hooks for me. First, I used to do a lot of routing analysis earlier in my career. Second, I am a Roman history buff. With these two factors in play, I couldn’t resist. 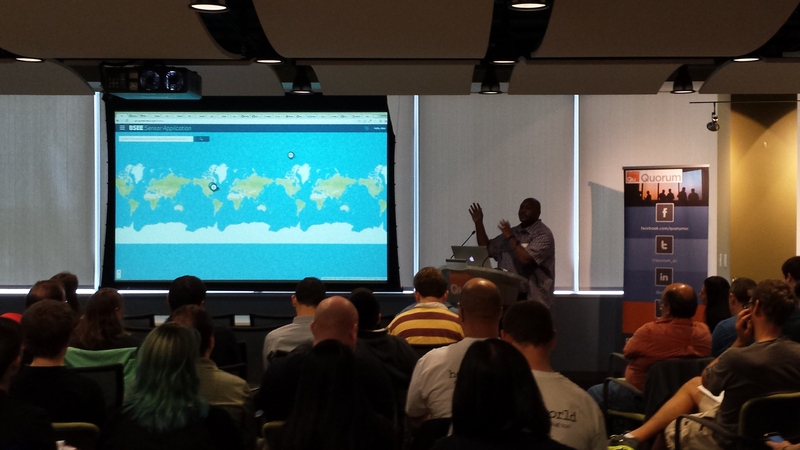 Last week, I attended the JS.GEO event in Philadelphia. In this post, I offer a brief recap of what I saw. It is brief for two reasons. First, it has already been ably covered in detail by others. I went on family-related travel immediately afterward and could not sit down to collect my thoughts until the latter part of this week. The existing posts cover the blow-by-blow well. Second, due to the aforementioned travel, I had to leave the event shortly after lunch. The one-day, no-fluff model of JS.GEO is one that should be emulated more often. The small time commitment makes it easy to fit into a schedule and the low cost is accessible to a wide variety of budgets (student, local government, etc.). The tight schedule was a positive to me. There was a lot of good technical content without a lot of the marketing fluff that comes with other, larger industry events. The fact that that JS.GEO is vendor and philosophy-neutral is refreshing. While there is a heavy contingent of open-source tools being discussed, it is not specifically an open-source (or closed-source, for that matter) event. Those types of outlooks were checked at the door and the pace of the content didn’t really allow them to surface. As a result, the audience was able to focus on the merits of the solutions and approaches being presented. Our industry could use more of that. This kind of rapid change is bound to shake things up a bit, which brings me to a technology that did not exist at the first JS.GEO but was ubiquitous at this year’s event: Turf. Usable on either the server (Node) or in the browser, Turf provides advanced spatial analysis capability, with the ability to do so in the browser being the most appealing to me. Turf was mentioned so often in the presentations I saw that I began to wonder if I was at a landscaping convention. It’s been on my to-do list for a while but I cracked it open since I’ve gotten home and plan to rework some previous applications to use Turf. My brief stay at JS.GEO was informative and motivating. Thanks to Chris, Brian, all of the presenters, and all of the other sponsors for making it such a worthwhile event. I am looking forward to next year. 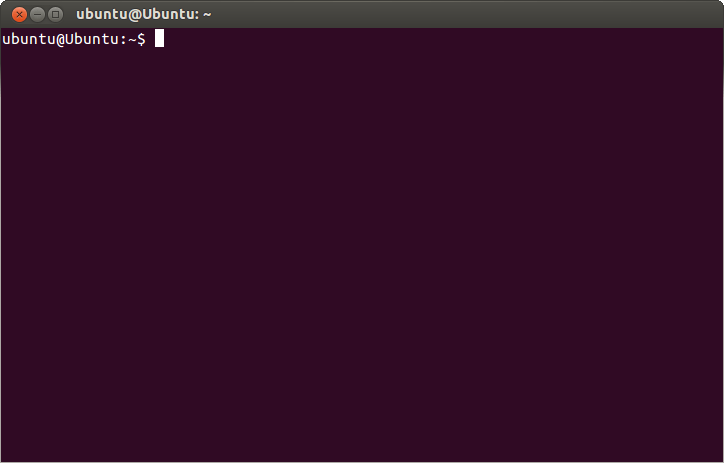 Yes, I have come full circle back to command-line GIS. After years of fiddling with the latest Arc/Q-GUI-du-jour, I find myself spending most of my time working with a flashing cursor.